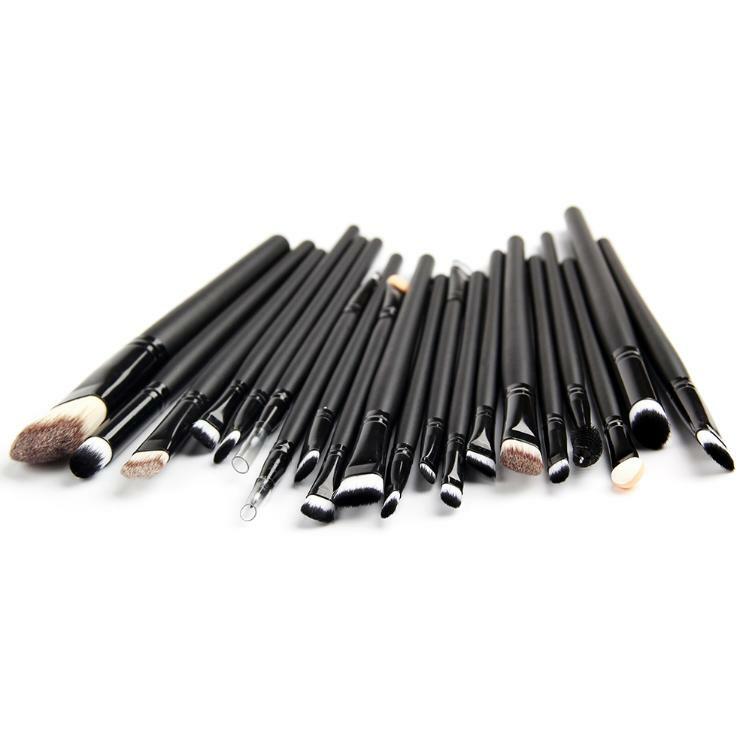 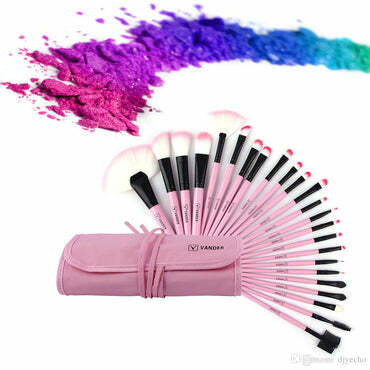 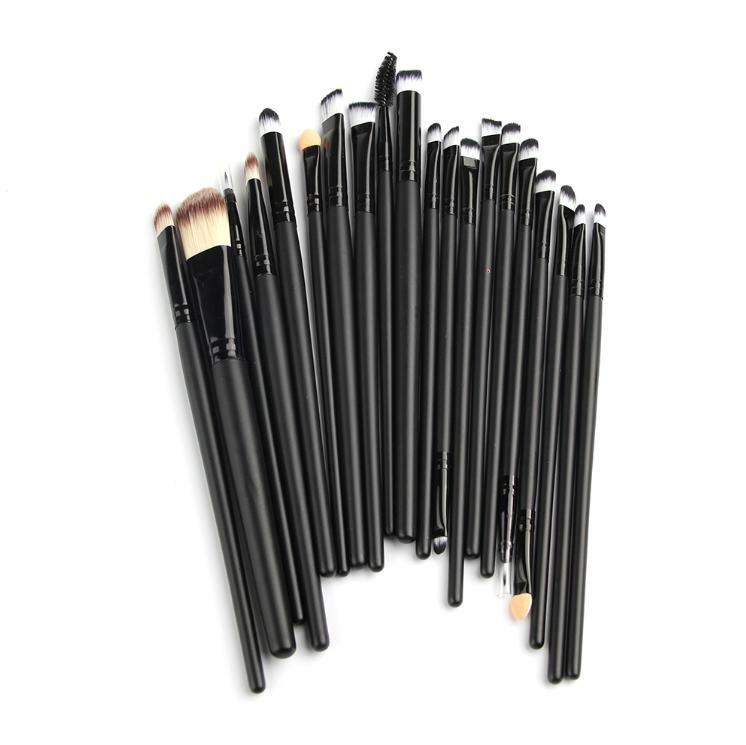 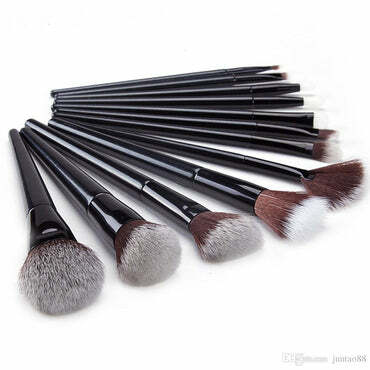 This professional high quality makeup brushes set includes all the basics you need for daily applications, which Easy to stick powder, natural color, rendering uniform, that Suits for Professional makeup or Home use. 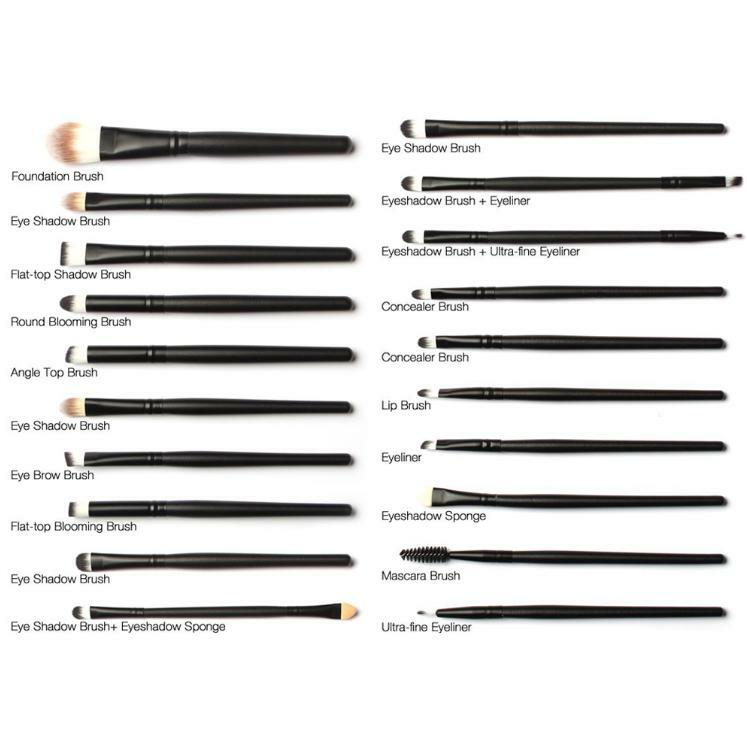 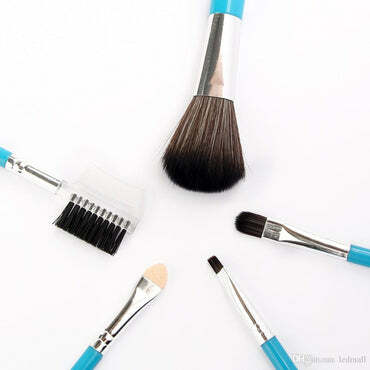 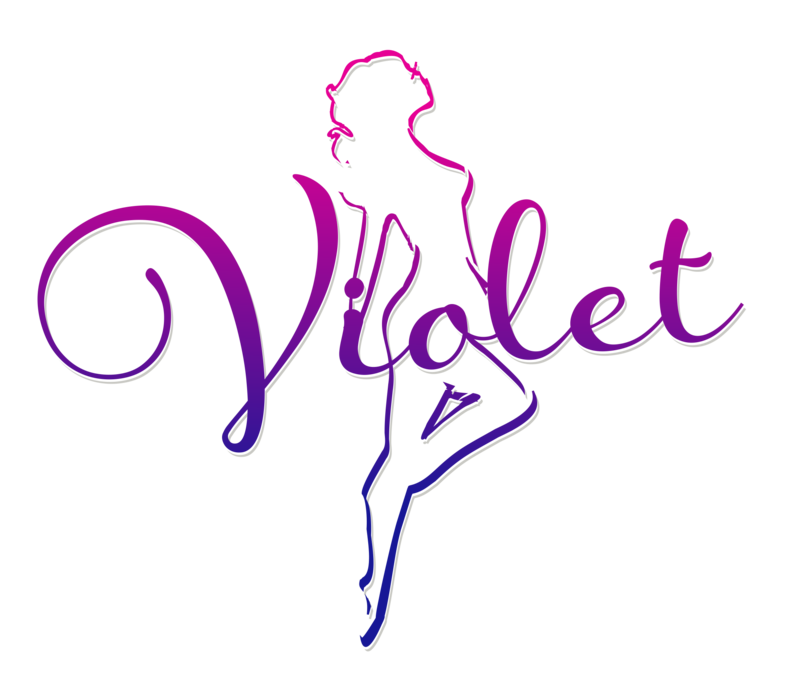 1.Pick up your choice of product with the brush,start applying the makeup from the center of the face. 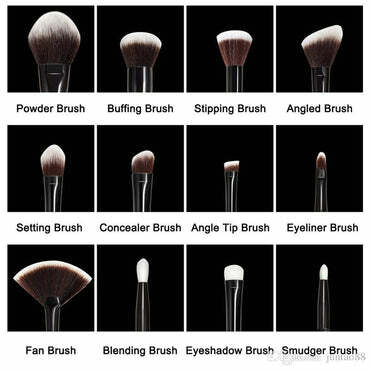 2.Using a "Push and Pull" motion,glide the brush across the surface of the skin to blend. 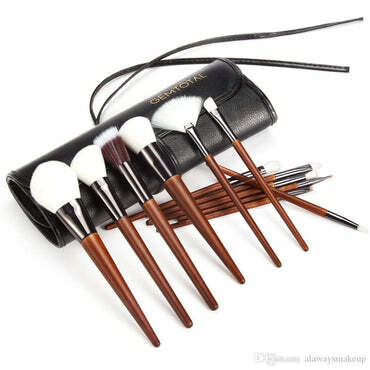 5.Place brushes in warm water. 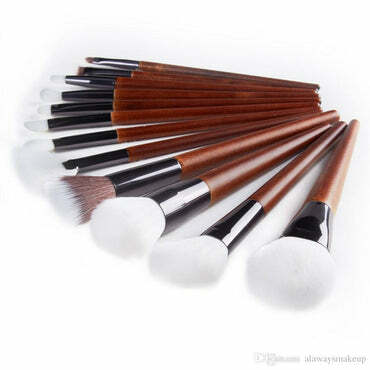 6.Apply a small amount of gentle shampoo to brushes and work into a light lather. 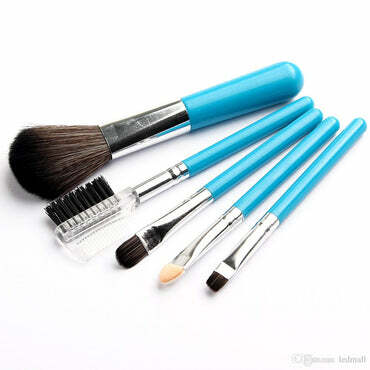 7.Rinse brushes thoroughly under running water. 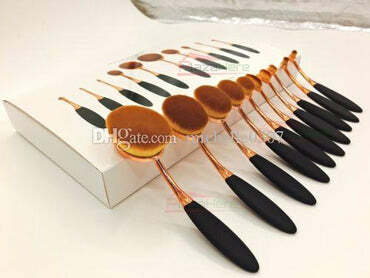 You will notice that the water leaving the brush is tinted from protective coating. 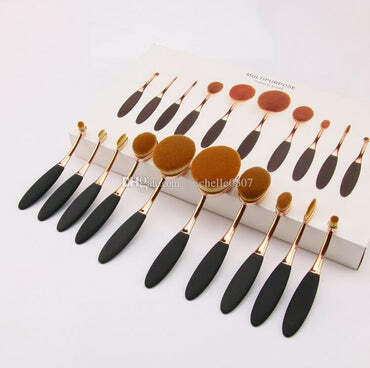 8.Continue rinsing until no color leaves the brush.